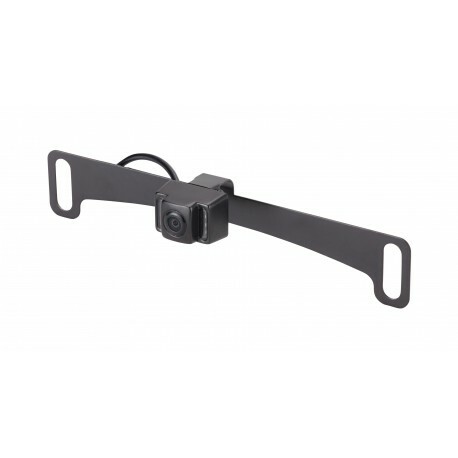 This ¼” CMOS safety camera mounts directly behind your license plate, helping you see where your mirrors can’t. Functional in low light levels, selectable parking lines help you expertly guide your car in the right direction when you back out, avoiding potential fender benders in tricky parking situations. 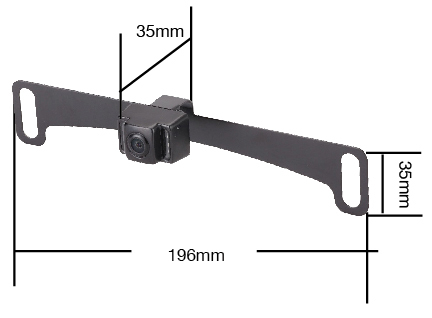 An IP67 waterproof rating ensures excellent durability and weather resistance.